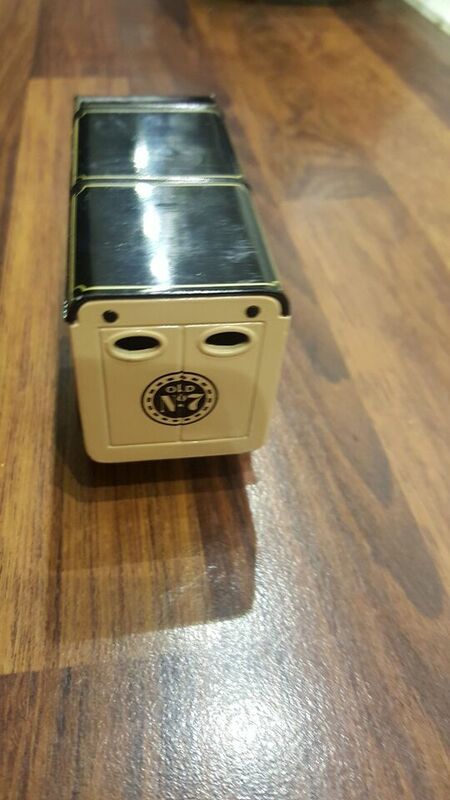 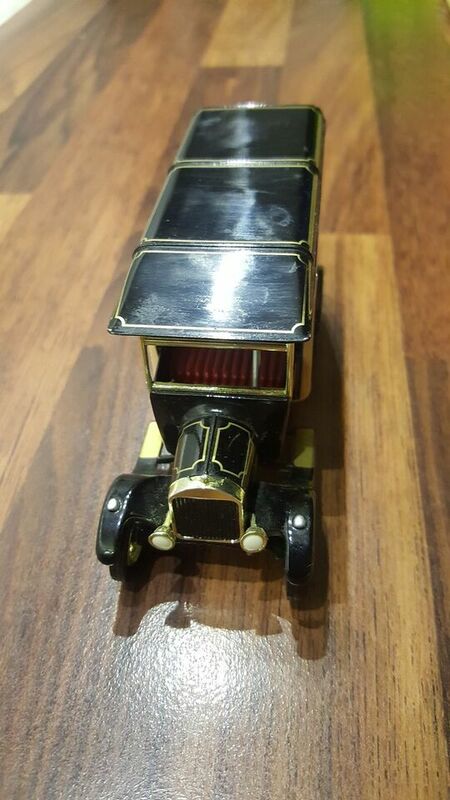 An extremely rare Jack Daniel's Old Time Whiskey Matchbox Collectibles 1926 Ford Model TT, part of the Jack Daniels 150th Birthday Collection. 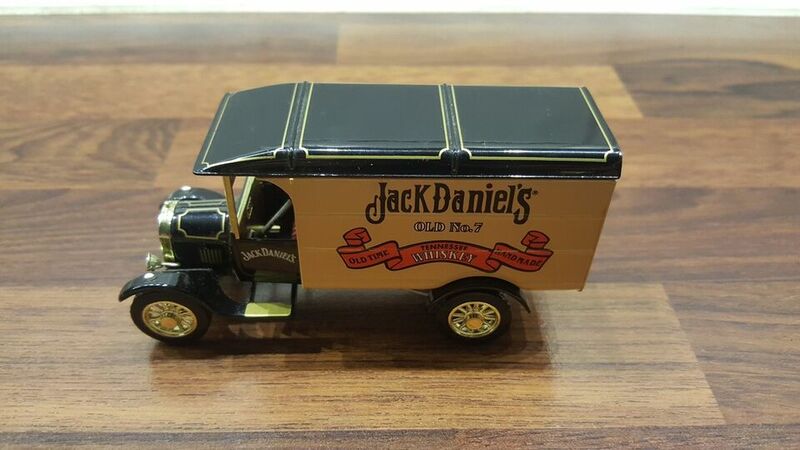 This Jack Daniel's Old Time Whiskey 1926 Ford Model TT is a die-cast replica crafted by Matchbox Collectibles for the Jack Daniel's 150th Birthday Collection. 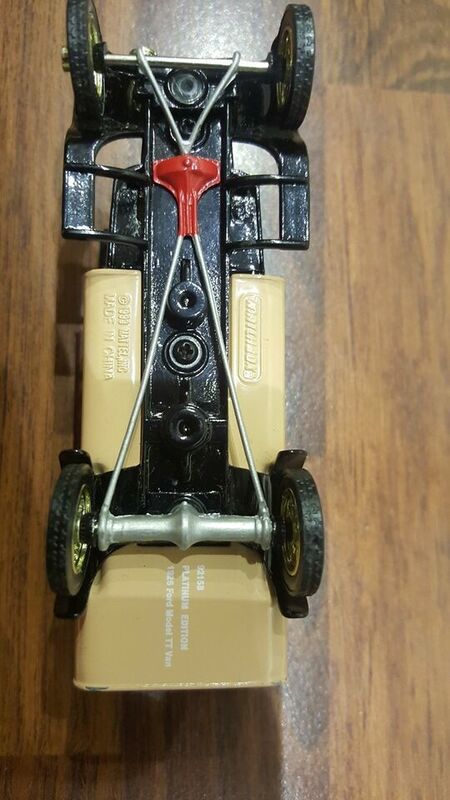 Officially authorized by the Jack Daniel Distillery.